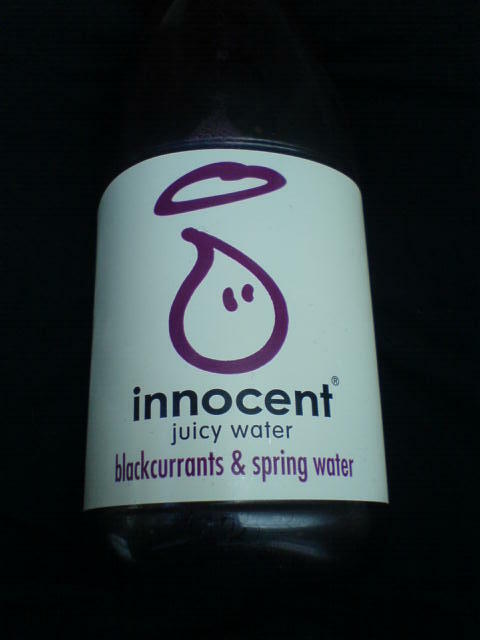 Innocent doesn’t have strict brand guidelines. Instead it focuses its brand on the business’ values. Charity communicators should also see their organisation’s values as a tone of voice guideline and ensure their writing reflects them. If your organisational values are to be “friendly”, “approachable” or “honest” but your external communications talk about “strategies”, “stakeholders” and “service users”, they might not be conveying the image you want them to. Your words need to fit your brand. Always think about why your audience needs to know what you are telling them. For fresh inspiration, Innocent asks their customers to suggest witty words for the bottom of their drinks containers. Similarly, charity writing should use the words of the people supported by the organisation’s cause. Doing so will ensure your writing is more authentic and striking. In these difficult economic times, donors don’t want to read over-marketed copy that’s obviously only meant to make them part with their cash. Using the words of your service users, staff or volunteers in your writing is a much less obvious way to make the case for your cause.